Sports Direct Big Brand Sale | Asics, Adidas, Nike, New Balance and many more! Sports Direct UK is having their Big Brand Sale with brands such as Asics, Nike, Adidas, Solomon, New Balance and many more up to 80% off! Shop Ladies, Mens, and Kids Clothing, Shoes and Accessories starting as low as £5! 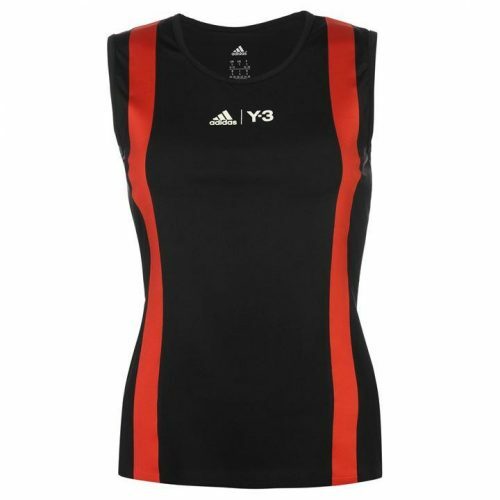 Get this stylish Adidas top for Ladies for only £8! 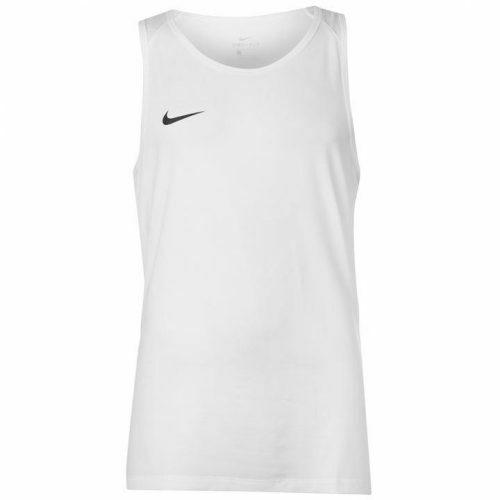 This sleek, classic Nike top looks good on every guy! And of course a big selection for children as well! 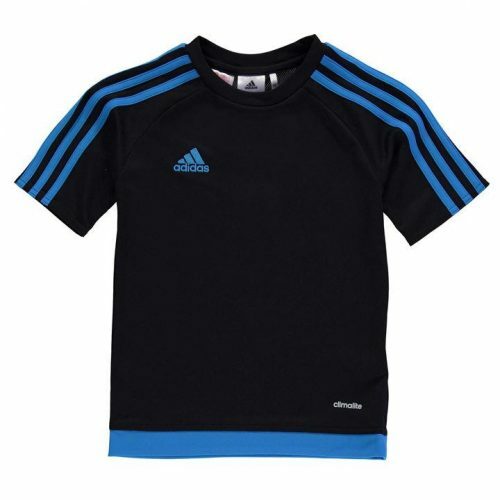 Sports Direct delivers to Singapore, but with a minimum shipping fee of £16! 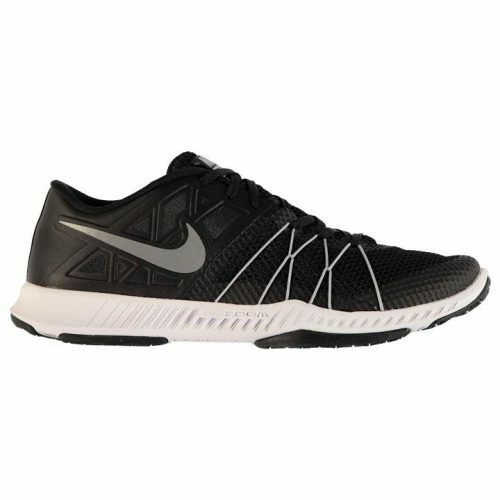 Save more money on workout wear and ship with Buyandship!